It is all about your business, your customers. With Atoconn at your side we accelerate innovation that delivers results to your customers and bottom line. We are ready to join your team and together create business value through technology services and solutions. The design process involves moving from the specification at the start, to a plan that contains all the information needed to be physically constructed at the end, this normally happens by passing through a number of stages, although in very simple circuit it may be done in a single step. 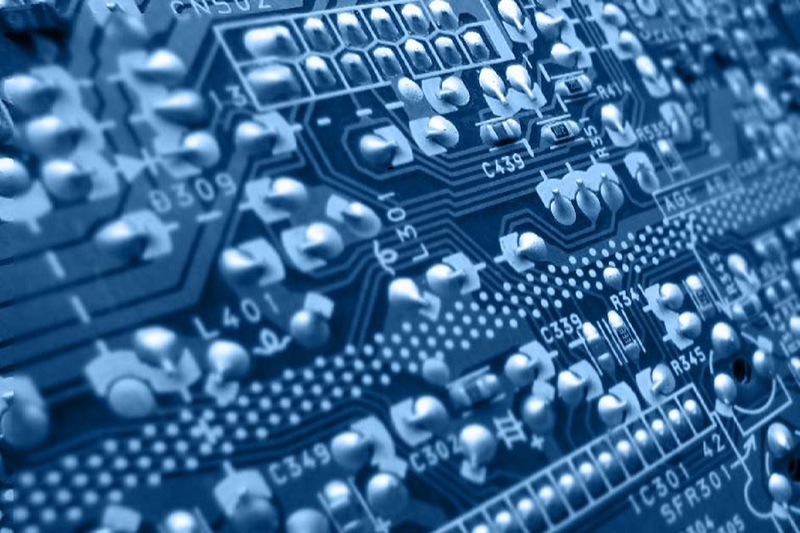 The process normally begins with the conversion of the specification into a block diagram of the various functions that the circuit must perform.This circuit designing takes place with number of software.Which reduces complexity of circuit. 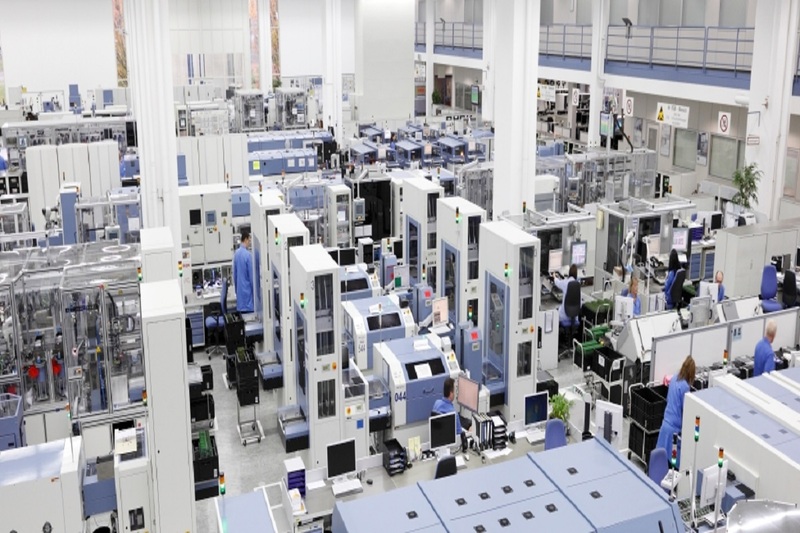 The process maintain the system components and devices used within industrial and commercial facilities to reduce human intervention and maximize efficiency.mplementation of embedded devices and software is increasingly used in expanding the capabilities of road vehicles. This kind of transformation requires automotive companies to shift their attention from manufacturing, and gain knowledge in new technological fields.Our automotive solutions team can help manufacturers identify their specific pain points and tweak our solution accordingly. 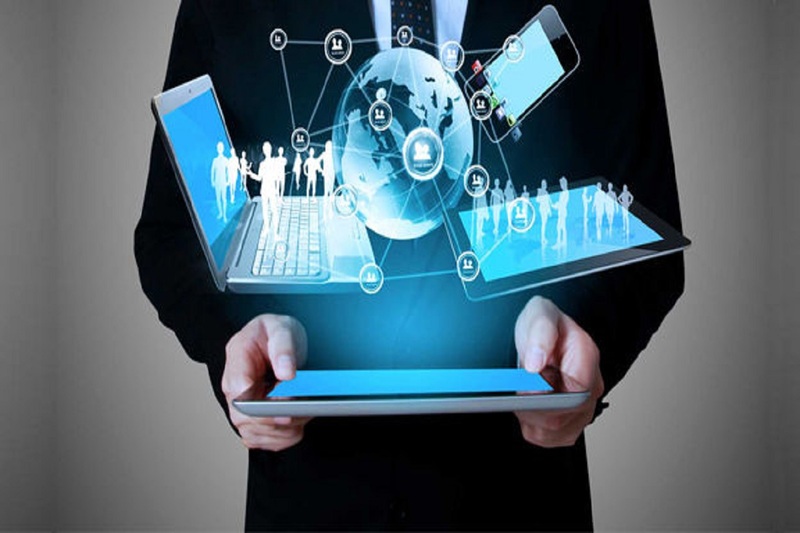 Digitization is the process of converting information into a digital format.Digital electronics helps transfer large data in short time.It helps to secure your data.Multiple software are available which increase security using digitization.Digital transformation we can use in hospitality management,in e-commerce, in banking, in training. 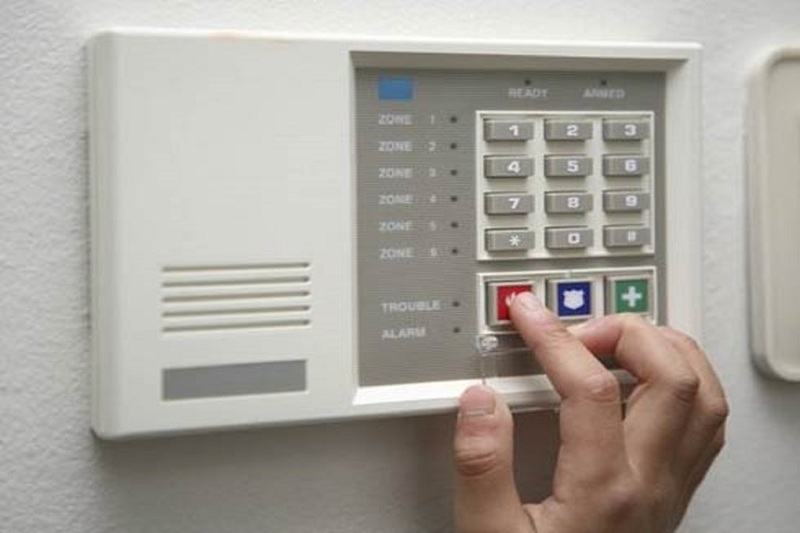 The electronic security systems are broadly utilized within corporate work places, commercial places, shopping centers and etc. These systems are also used in railway stations, public places and etc.And these systems are also utilized as access control systems, fire recognition and avoidance systems and attendance record systems.